Hamburg, known as “The Gateway to the World”, is on the rise as a favorite destination among tourists. From world-famous sights, to bustling weekly markets, and a rich history in both music and sports, there’s no shortage of activities and places to see in this major port city. Hamburg even served as the location where a world-famous band got their start. From serving as the birthplace of the Olympics, to establishing Democracy in 500 B.C., Greece is full of rich traditions as a country and within its sport culture. 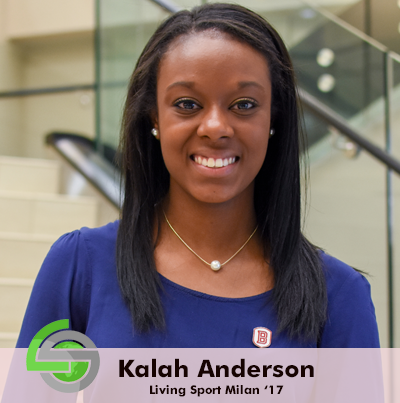 This June, the Living Sport team will travel to Athens, Greece for an International Sport Business Program. We’ll take in the sights of Athens and Ancient Olympia, and move south to stunning Oitylo Bay for a one-of-a-kind sporting event - Oceanman. As we prepare for our Athens program, here are 20 interesting facts to learn about Greece and its sport culture. We walked up to a majestic building, standing tall and wide with pointed tips on the roof. It towered over us, looking very similar to a castle. This we were told, was our home for the next nine days. The Royal Holloway University was nothing like I had ever seen before. It was in fact, the very opposite of what I had come to know as a typical college dormitory in the United States. In that moment, I have to admit, I felt a little bit like royalty. After a 3,500-mile journey, with 27 strangers, to a country I had never been, I couldn’t have been more excited for what was ahead in my Living Sport experience. Read Kristina’s full blog here. “Move, Move, Move. Get out of the way,” I hear Kacey hollering at the top of her lungs to the cyclists looking for their starting grid positions. Subconsciously I immediately follow her lead, not sure what’s going on. Soon, I see. The race had just started and like dominos, a mass of cyclists in the middle of the pack crashed to the ground, tumbling on top of one another. The crowd is gasping. We are sprinting onto the course only to turn our heads and see in the distance behind us, the front group of riders, zooming around the corner at more than 35 MPH into the straightaway to end their first lap – right where we are standing. The race had been called for a restart, but the riders rode through the stoppage warnings. You might know Scotland as the northernmost country in the UK, that shares a border with England. The one with spectacular scenery, a rich history, and great whiskey. 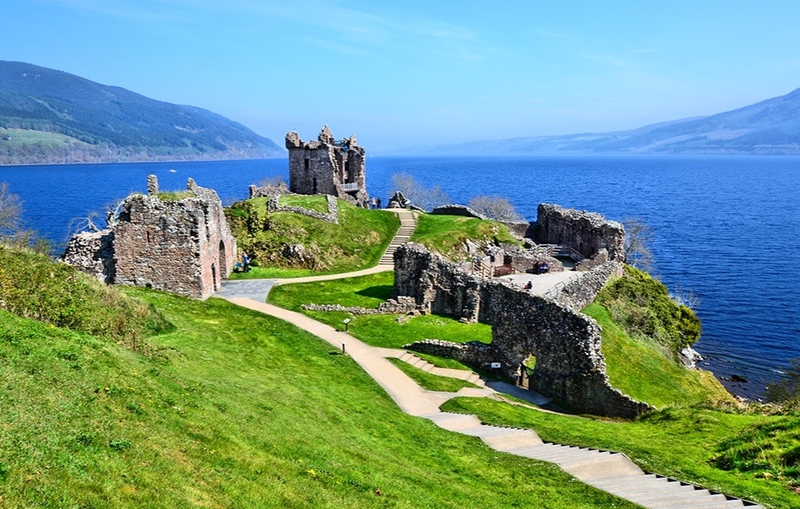 But did you know, that Scotland is made up of 790 islands, 660 of which are uninhabited? Or that the first official international football match was played there? Follow the link below for more fascinating facts about Scotland and its largest city, Glasgow - the host destination for our first International Sport Business Program this summer! Read Tina’s full blog here.